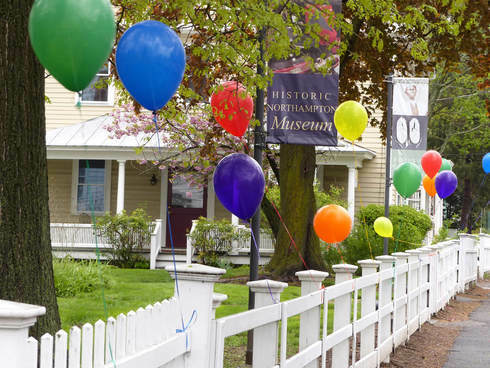 In the spirit of Tom Sawyer and with apologies to Robert Frost, Historic Northampton invites you to its zany, madcap, painting party. feet of fence along Bridge Street. Music by the Expandable Brass Band! All materials provided. No painting experience needed! the Band into the heart of downtown and enjoy Northampton's Summer Stroll (6 - 9 pm)!